A measurement of your resting blood glucose and cholesterol concentration via a few droplets of blood (extracted via a finger prick). 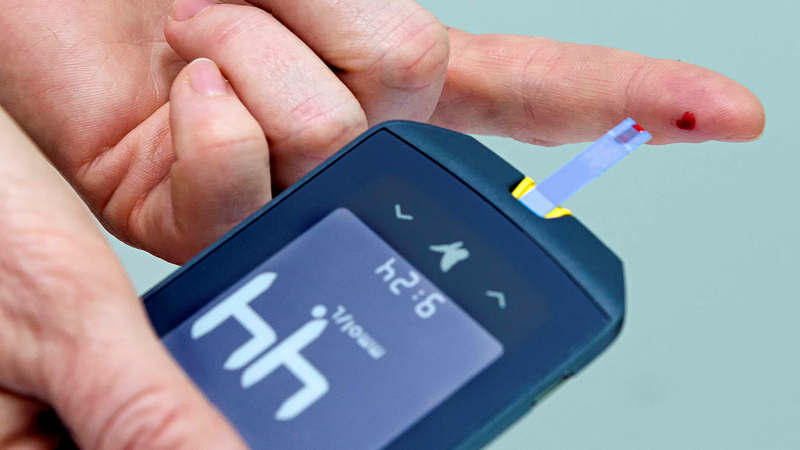 High blood glucose concentrations are an indicator of individuals who are at risk of developing type II diabetes. By regularly measuring your blood glucose, we can prescribe dietary intervention before health issues occur. High cholesterol levels place you at risk of developing cardiovascular disease. Regularly measuring your good and bad cholesterol will give us the information necessary to ensure your arteries are healthy and you avoid unnecessary health risks.